According to your zodiac sign, which Sailor Senshi u would be? 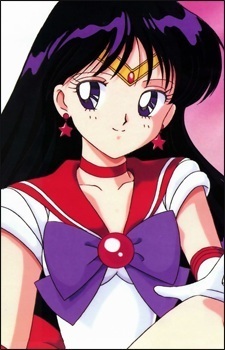 a comment was made to the poll: Do u think u are anything like Senshi Mars? a poll was toegevoegd: favoriete single door Rei? (YOU CAN DO THIS!) What are Rei's favoriete colors? which anime guy would u partner for rei?